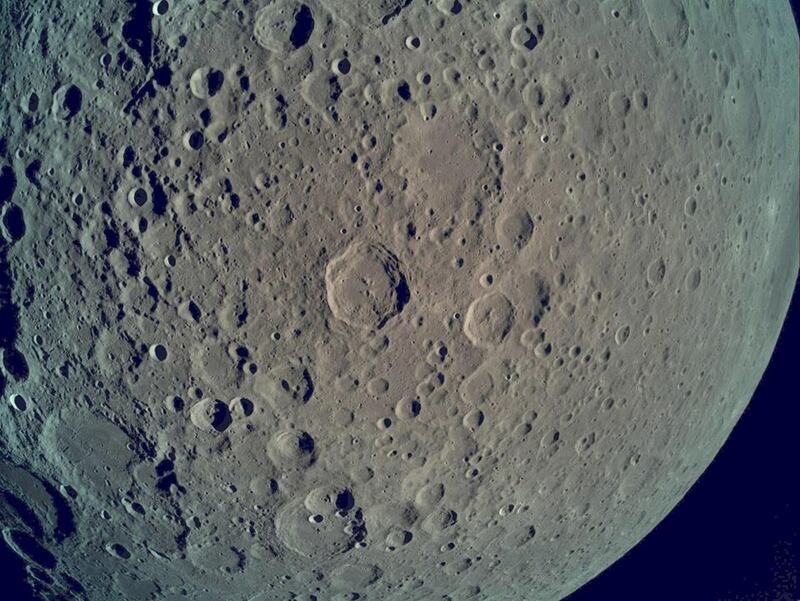 The spacecraft successfully entered lunar orbit on April 4 in preparation for a landing on April 11: https://www.space.com/israeli-lander...n=20190406-sdc. 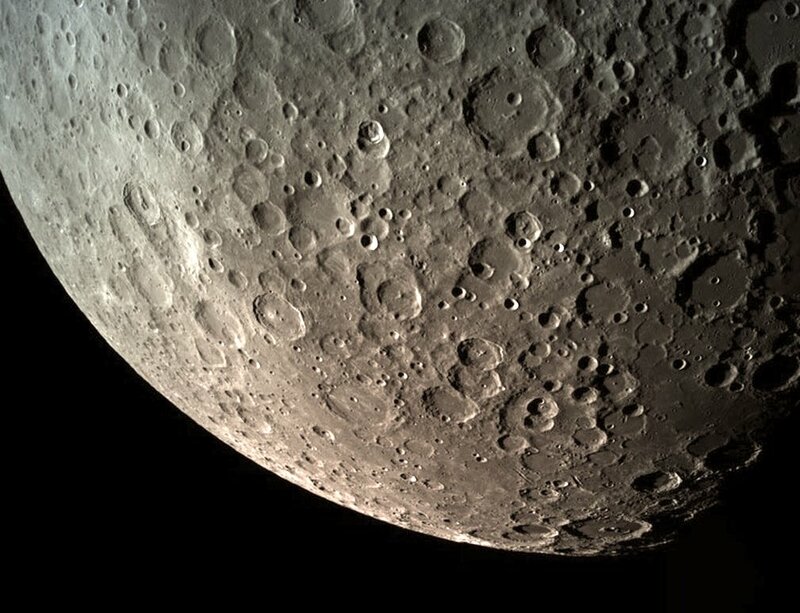 I haven't found any updates on this mission, but it is great to see the recent increased interest in the Moon! Makuser, kingclinton, bladekeeper and 6 others like this. Wonder if they will answer that age-old question? I hadn't heard of any mission status updates since the launch. Thanks very much for sharing this! Hi Dave. 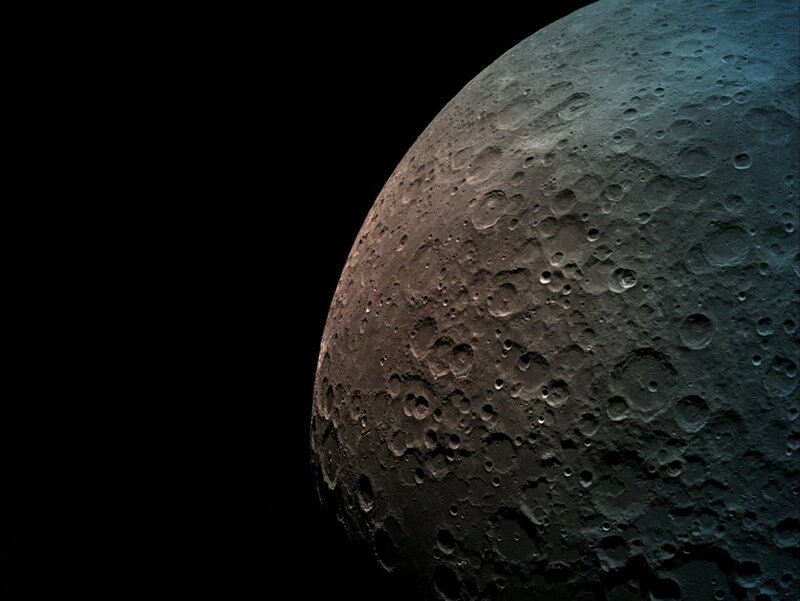 Thanks for the link with the news and the far side of the moon images from the Israeli Beresheet lunar orbiter and lander. This is always fascinating news of modern space exploration. The landing site has also been revealed. 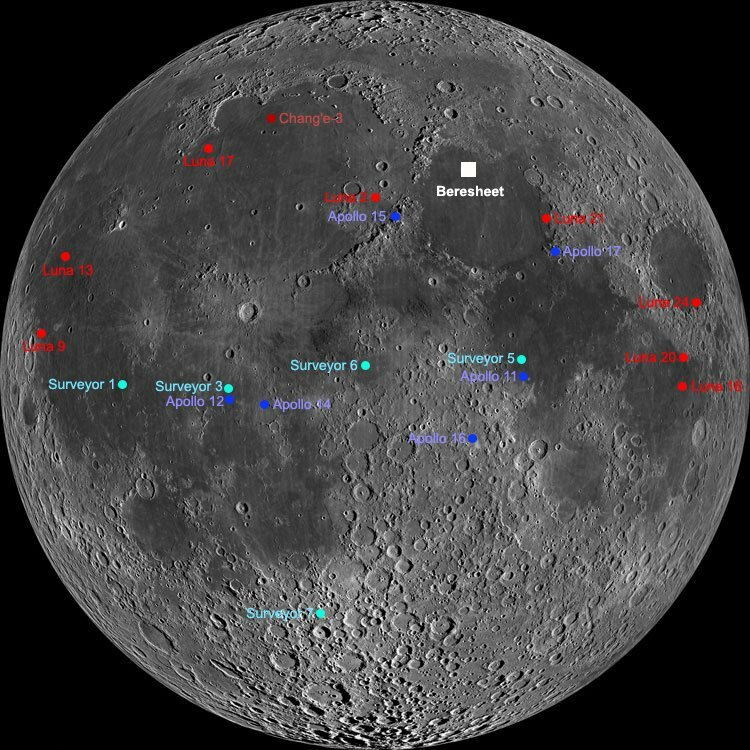 On April 11, Beresheet is going to land on Mare Serenitatis near Apollo 15,17 & Luna 2, 21 landing sites. The landing will be broadcast live on their Faceboook and Youtube pages tomorrow! kingclinton, bladekeeper, combat48 and 1 others like this. 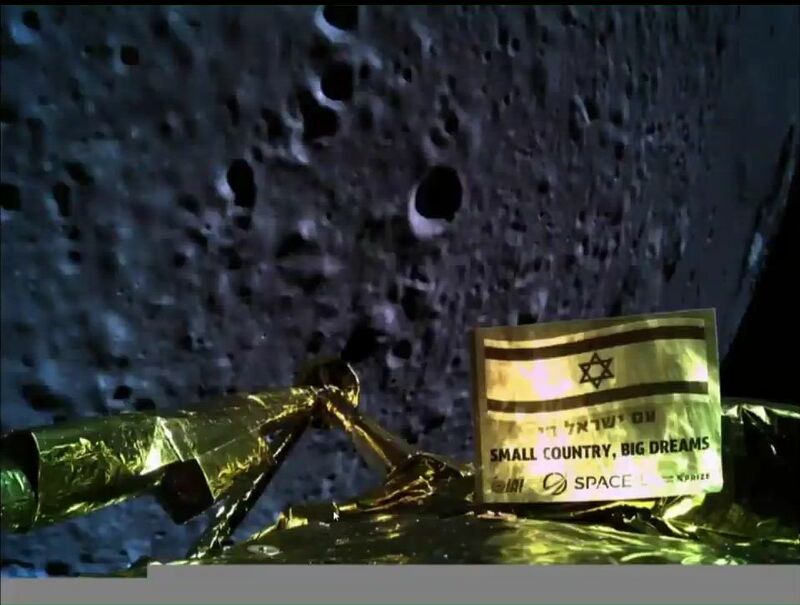 For anyone interested - live broadcast of the landing will start in about 8 hours (9:45pm Israel time). Landing process will start at 10:05pm. Landing expected to happen at 10:25pm. kingclinton, bladekeeper, combat48 and 2 others like this. Looking forward to it!! Wishing them a very successful landing!! Problems with IMU; telemetry was lost for a few moments. Spacecraft lost. They didn't make it.